Although in many ways, countercultural identities have always been at the heart of popularizing the internet, it’s the popularity of the internet that has made it difficult for some countercultural communities to endure and thrive. 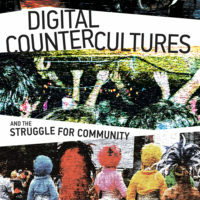 Coming out next month from MIT Press, my new book looks precisely at this problem – how do uncommon communities embrace tools of communication and connection without sacrificing their outsider identities? 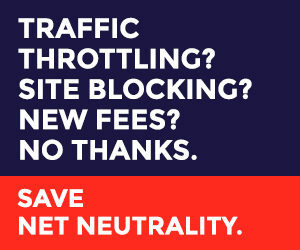 What are the hacks, tactics and workarounds that countercultural groups have developed to make the internet meet their needs? The book draws on fieldwork with three countercultural communities – an online platform for body modification enthusiasts, the punk community in New Brunswick, NJ, and Brooklyn’s booming drag scene. Each group has their own set of ethics and practices, their own love/hate relationship with digital media, and their own ways of making the internet fit local needs. The introduction for the book is available as a pdf here (Thanks for letting me post this preview, MIT Press!). Excerpted from Digital Countercultures and the Struggle for Community by Jessa Lingel. Published next month (April) by The MIT Press. All rights reserved. Jessa Lingel is an assistant professor at the Annenberg School at the University of Pennsylvania.